Art house Cook &amp; Becker are trying something a little different with a new line of art books. Art house Cook & Becker are trying something a little different with a new line of art books. 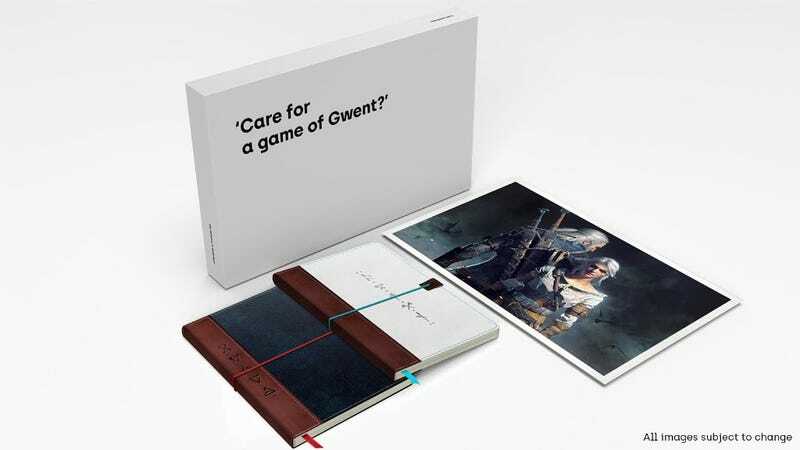 They’re art notebooks, which leave space for your own sketches and notes while also featuring those from the game they’re featuring (Horizon and Witcher 3 are available now, with The Last Of Us coming soon).